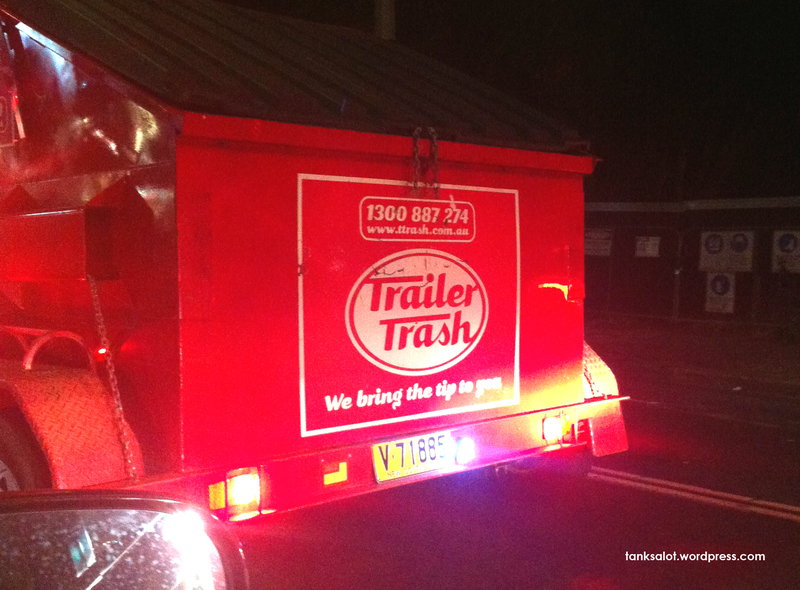 Another blow for Lillian HAFEZ, with this trashy PSN for a skip bin service. Spotted in Glebe NSW. Look out Michael. Ahhh… a rare ‘double pun’, spotted in Beaumont SA by Paul and Kelly Kitching. 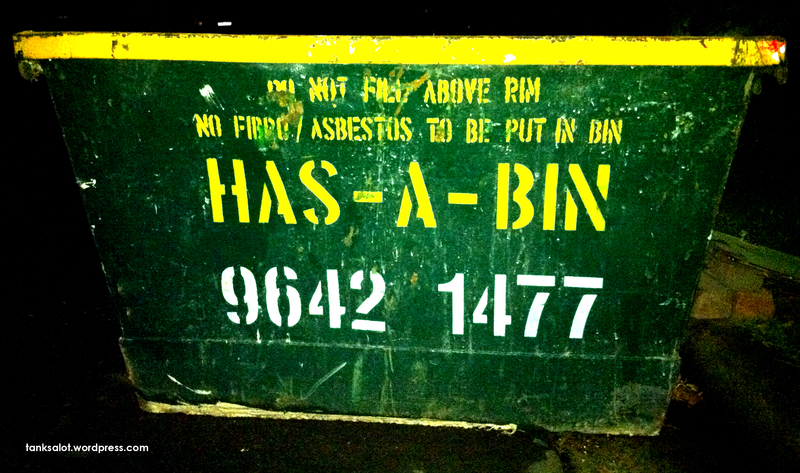 Not the first pun-named rubbish removalist, check out Has-A-Bin. Over the years I’ve come across a few PSNs that, while funny, are perhaps not totally positive when it comes to selling a business. ‘Just Screw It‘, ‘Pane in the Glass‘ and ‘Shady Deals‘ spring to mind. 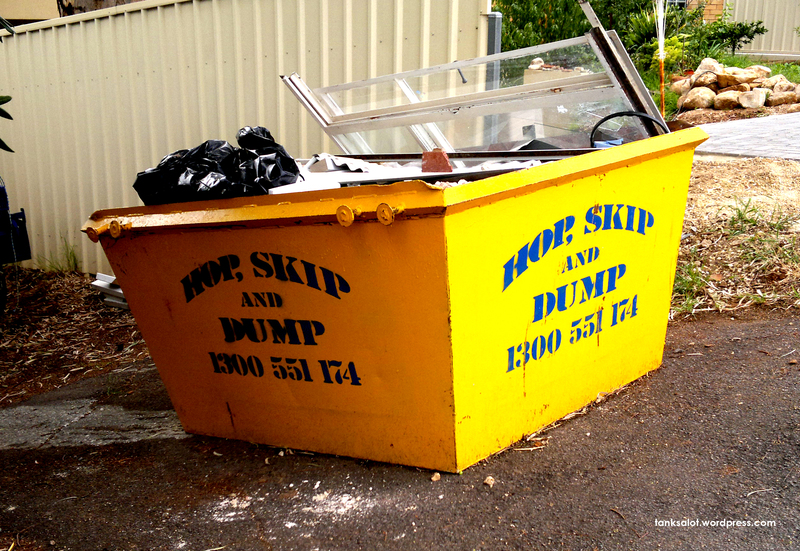 From that ilk comes ‘Has-A-Bin’, the skip company that used to be famous. Good spotting from first time punter Linda Saffioti. And while we’re talking about Has-A-Bins.. check out ‘Haz Beanz‘, a coffee shop in South Australia.